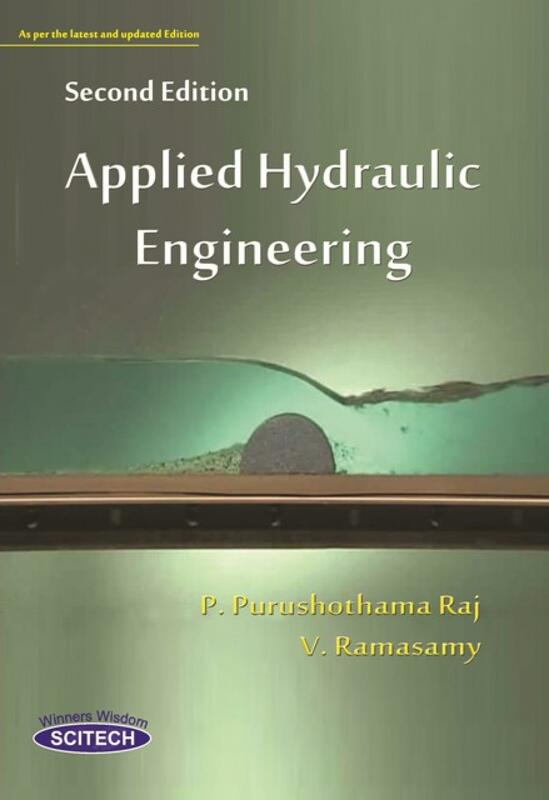 This book contains Five Chapters viz., Uniform Flow, Gradually Varied Flow, Rapidly Varied Flow, Turbines and Pumps. This book also contains several Worked Out Problems, Short Questions and Review Questions. Definition and differences between pipe flow and open channel flow - Types of Flow - Properties of open channel - Velocity distribution in open channel - Steady uniform flow: Chezy equation, Manning equation - Best hydraulic sections for uniform flow � Wide open channel - Specific energy and specific force � Critical flow . Dynamic equations of gradually varied flows � Types of flow profiles - Classifications: Computation by Direct step method and Standard step method � Control section � Break in Grade � Computation. Impact of Jet on flat, curved plates, Stationary and Moving �Classification of Turbines � Pelton wheel � Francis turbine � Kaplan turbine - Specific speed � Characteristic Curves of Turbines- Draft tube and cavitation. Classification of Pumps - Centrifugal pumps � Work done - Minimum speed to start the pump - NPSH - Multistage pumps � Characteristics curve - Reciprocating pumps - Negative slip - Indicator diagrams and its variations � Air vessels - Savings in work done.